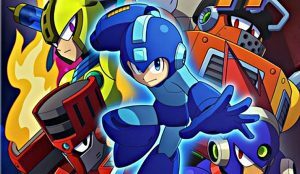 Capcom shows off Balloon Rush mode in Mega Man 11!! 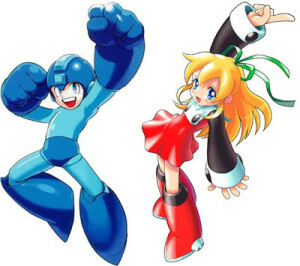 Robot Rumble!! 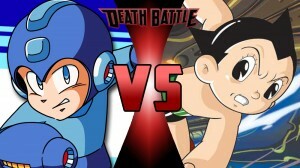 Mega Man vs. Astro Boy in Screw Attack’s DEATH BATTLE!! 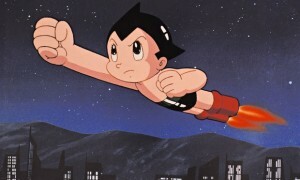 Astroboy boosts his way into Screw Attack’s DEATH BATTLE!! 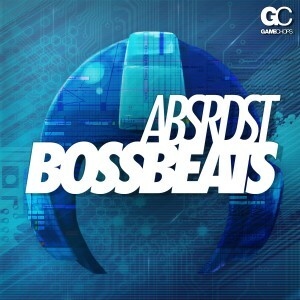 Check it out!! 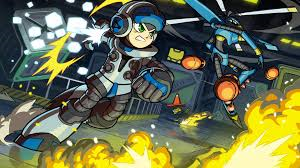 Heres the latest trailer of Mighty No.9!! The game get its start on Kickstarter in September 2013, hitting its funding goal of $900,000 in just 2 days. 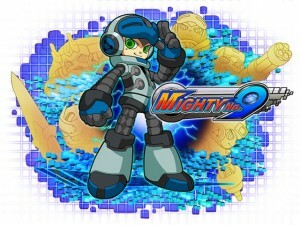 Now Keiji Inafune’s successor to Mega Man will be realized this coming September!! 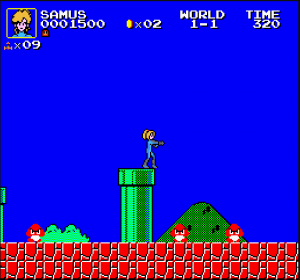 “Cheesy Cartoons” presents “Captain N: The Game Master!! 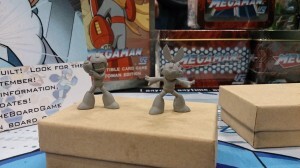 ‘Father’ of Mega Man gets new game fully funded in a matter of days by fans!